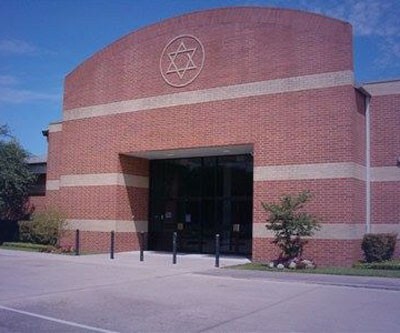 Founded in 1982, Congregation Beth El provides a Reform Jewish atmosphere in a warm, friendly environment for children and adults alike. Our family programs include Preschool, Religious School, Bar/Bat Mitzvah preparation, Confirmation and Post-Confirmation study. Cultural and spiritual events include Scholars-in-Residence, a lively Purim Shpiel, community Passover seders, and periodic Havdalah programs and Shabbat dinners. Our spiritual leader since 2014, Rabbi Josh Lobel conducts lifecycle events, Shabbat services and all major holiday worship programs. He is assisted by our new Cantorial Soloist Renee Waghalter, who joined us in 2017. Our Cantor Emeritus Ralph Katz, who has been affiliated with Congregation Beth El for over 25 years, remains active in the life of the congregation. Auxiliary programs include our Preschool, Sisterhood, Brotherhood , Seniors Program and both Junior/Senior Youth Groups. Committee life, all volunteer efforts of our members, support Membership, Ritual, Cultural Arts, Fundraising and a variety of special programming efforts within the congregation.